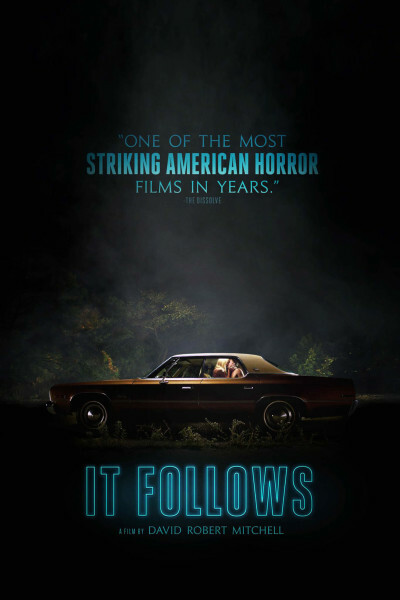 Regrettably, "It Follows" was not worth following (please don't see it), but the venue was eclectic and fun nonetheless. Next up, maybe some fried chicken, Dr Pepper and popcorn at The Front Porch? Hard to choose; as a slow and shuffling creature of habit, I may succumb to the dark, cozy corner at Alfred's. —at Sundance Kabuki Cinema, San Francisco, CA.